Summarizing a cruise is one of the most difficult duties of a Chief Scientist. I could distill all our work down to a slew of metrics—over 600 chemical analyses for pH, nutrients, and dissolved gases, 312 CTD casts, eight incubator deployments, 325 deck board experiments, and 216 liters of filtered sea water. All told, we filled over 15,000 bottles with seawater for analysis—an incredible workload in just two weeks of science operations. And yet, that is not all we accomplished. While the numbers are staggering, they gloss over the tantamount ingredient in making a research cruise successful—the people. We have spent countless hours waxing poetic about the importance of nitrogen, carbon, oxygen, and iodine, but the most important elements of all are the scientists and crew devoting all of their energy to this work in an effort to foster knowledge about Earth’s climate and how we as a society may adapt to a changing world. Being away from our families is no minimal task—I myself am writing this blog mere hours after my twin sister gave birth to her first child—and yet we excitedly tackle our work due to our passion about the seas on this blue gem of a planet we call home. The data on this cruise make all the difference. Indeed, our measurements will support no fewer than six graduate students’ dissertations. We have generated an exquisite dataset investigating how chemical cycles and microorganisms interact in the ocean. This proverbial treasure trove of information describing pH, alkalinity, nitrate, nitrite, phosphate, ammonium, iodide, iodate, and nitrous oxide concentrations (along with the isotopic speciation of a fair few of those molecules) will be utilized by us and other researchers for years to come. 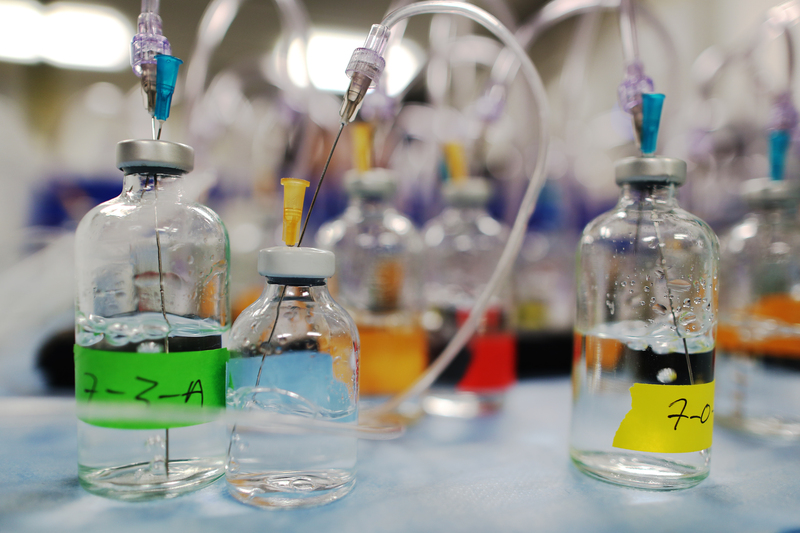 Coupled with the actual rates at which the microbes are operating, this highly detailed expedition is unprecedented in its resolution and will provide foundational information about the operation of oxygen deficient waters. Of course, the reason we were all out here—testing the in situ incubators—was not without consequence either. 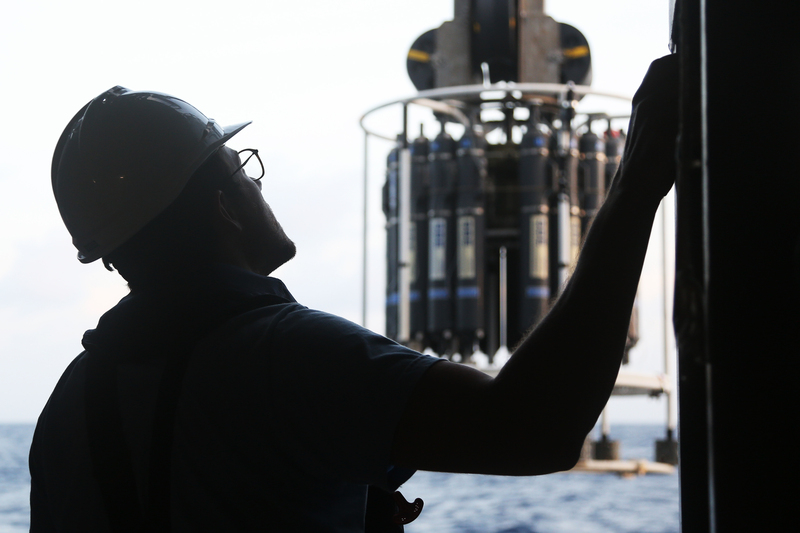 We deployed our incubators using two different schemes (free-hanging versus mounted on the CTD) and at a variety of depths subjected to different temperatures, light levels, and most crucially, oxygen concentrations. The data and field testing experience are essential in permitting us to adapt and innovate these instruments further, to more precisely apply these novel devices to the climatically-critical low oxygen environments. The deployments during this expedition enhance our ability to develop new technologies and collaborations vital to exploring the world around us. Stay tuned for the hopefully near-future deployment of in situ incubators 2.0. 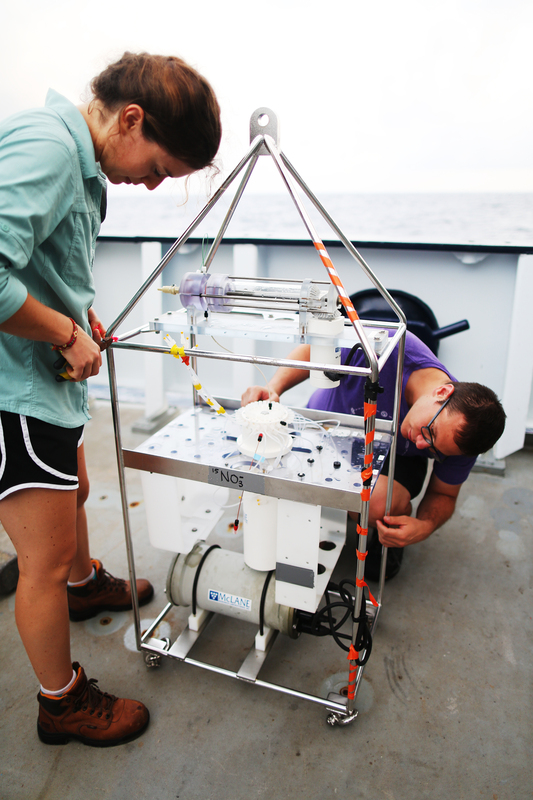 Colette Kelly and Andrew Babbin make adjustments to an in-situ incubator on the aft deck. 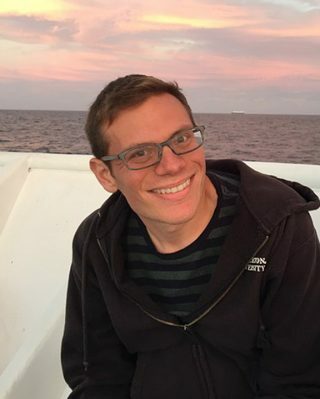 Before signing off, I must convey that none of these data would have been possible without the incredible science party at sea and the countless others supporting us at home, namely Karen Casciotti at Stanford, and Craig Taylor and Ginny Edgcomb at Woods Hole Oceanographic Institution. Here’s to the best science party with whom I have had the honor of sailing—thank you, Ryan, Tyler, Martin, Diana, Susan, Elisa, Jarek, Dalton, Rin, Zach, Colette, Nicole, and Justine. The experiments you ran and the data you worked so hard to measure through long days and sleepless nights will make the world a better place. John Fulmer prepares to dock the CTD rosette in the starboard bay.